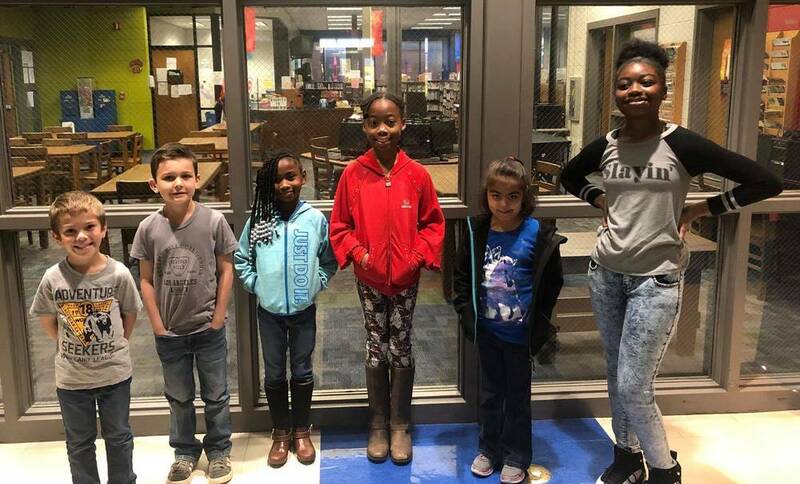 Congratulations to Quitman Elementary's Writing Fair winners- Ellis Bass (Kindergarten), John Thomas Knight (First Grade), Akeya Hallman (Second Grade), Zadra Gibson (Third Grade), Paola Espino (Fourth Grade), and Destiny Bryant (Fifth Grade). Each student's writing piece advanced to the district level competition. Good luck to Ellis, John Thomas, Zadra, and Paola whose writing entries were named District Winners and now will advance to the region competition!